The new fintech startup accelerator in St. Louis, backed by Cultivation Capital and Square’s Jim McKelvey, held an event on Wednesday evening to announce their first startup cohort. 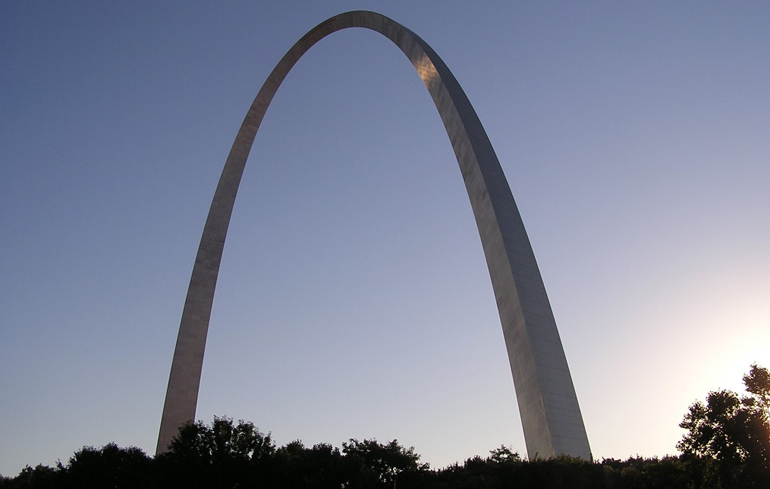 McKelvey is joined by Hal Gentry, serial entrepreneur and general partner at Capital Innovators, and Joe Reagan CEO of the St. Louis Regional Chamber, as co-founders for the accelerator called Six Thirty which takes its name from the height and width of the St. Louis Arch. They received over 100+ applications from all over the world from startups with a financial element. They successfully weeded out the group to just four. Here are the companies in the first session, which officially starts Monday. Upside uses innovative financial science and beautiful user interface to provide goal-based investment management to mass affluent young professionals. McKelvey is also spearheading another new startup related effort in St. Louis called Launch Code.